Lyme disease isn’t something that anyone would ever wish for. It changes everyone it touches. It can leave you broken and bitter. Ten years of my life were robbed by my encounter with chronic Lyme disease. I lost my profession, my social community, and even my passion for life. Everything had to be rebuilt. Oddly, despite those losses, I’m a better person for having experienced Lyme disease. Lyme disease is the ultimate teacher. 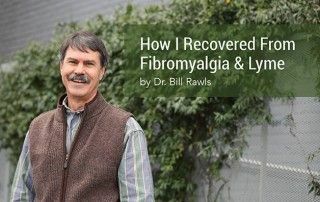 I learned more about overcoming chronic illness in the years I struggled with Lyme disease than I learned in all of medical school and 20 years of medical practice. I also learned about myself. But it didn’t just happen to me — I had to make it happen for myself. In the beginning, when I was in my darkest moments, I was completely dependent on others for support. But I quickly found that traditional doctors didn’t understand my illness, and they didn’t have the time to care. The synthetic antibiotics they prescribed made me sicker, and drugs offered little beyond temporary relief of my symptoms. 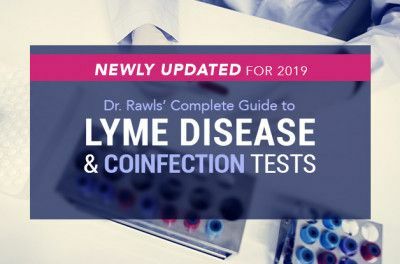 Everything I knew about Lyme disease at that point suggested that the rest of my life would be marked by chronic misery — a realization that was both depressing and frightening. But I wasn’t willing to accept such a bleak destiny. Just because the solutions offered by the medical system didn’t work for me, didn’t mean I was out of options. There had to be alternative solutions. That realization was my turning point. And when I stopped relying solely on others to heal me and started taking personal accountability for my situation, I began to dig out of the hole. 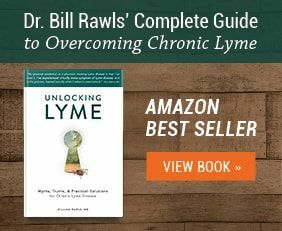 Overcoming chronic Lyme disease required rethinking everything I had learned in medical school, my medical practice, and my search for a cure thus far. 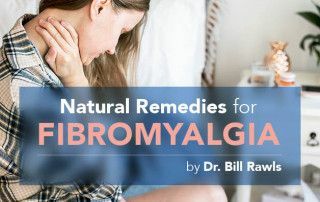 Most importantly, I had to appreciate that while my Lyme story started with a tick bite, my chronic Lyme disease was rooted in chronic immune dysfunction. Let me explain that a little more. 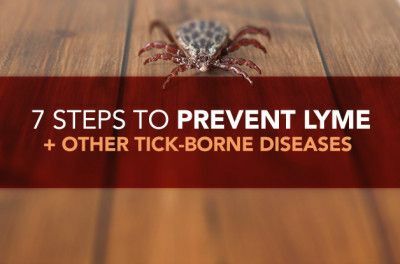 It is possible to carry tick-borne microbes (along with a variety of other microbes) without ever becoming ill. In fact, many people do. 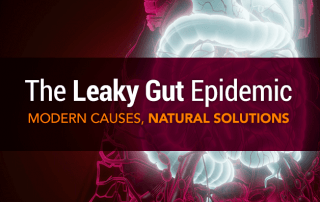 It’s only when immune functions become disrupted that chronic infection is established. 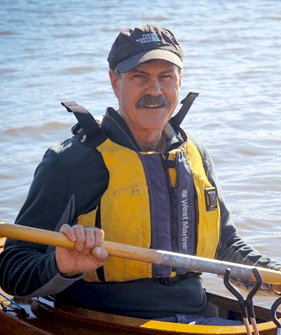 In my case, I had likely been carrying the microbes since well before I was ill. My love of the outdoors came with an endless number of tick bites. 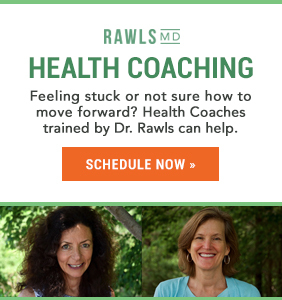 It wasn’t until my immune system functions were chronically disrupted — due to sleep deprivation, chronic stress, and eating a poor diet on the run — that I started becoming ill.
As such, it became very apparent what I needed to do to get well. 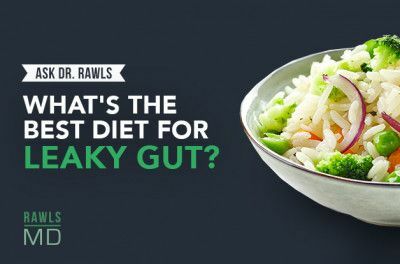 Suppressing the microbes was only part of breaking my cycle of misery; the primary focus of my recovery would have to be restoring normal immune function. And that meant tackling things only I have control over — what I eat, how much I exercise and sleep, and how I cope with stress. 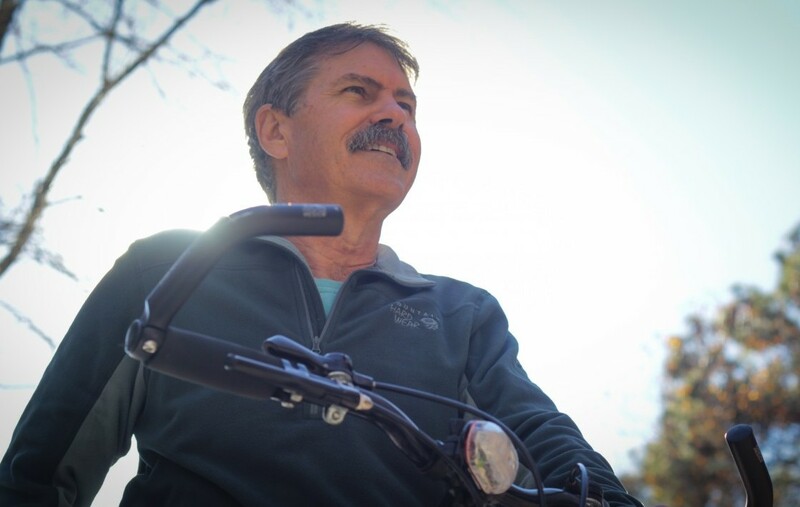 Once I began seeing chronic Lyme disease as a surmountable problem, and myself in the driver’s seat, I began to have hope, which fueled determination. Getting well wasn’t going to be easy — but it was doable. Recovery became the focus of my life. I changed my eating habits dramatically. My stress didn’t go away, but I learned to live around it. 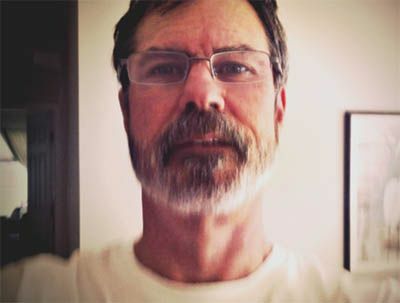 I grew more centered. 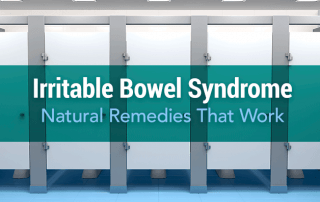 Herbal medicine also became a key part of my recovery. 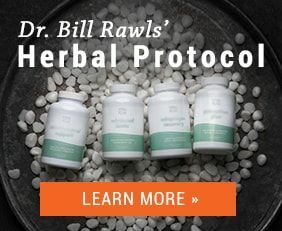 After having a medical career that restricted me to prescribing synthetic drugs, discovering the remarkable healing potential of herbs was a life changing experience. As a physician, I would never be the same — I learned what was required to be a true healer. By necessity, I had to turn inward for much of my recovery. Being introspective increased my self-awareness. I developed the ability to sense when my body was getting out of balance and why, and to self-correct. This allowed me to rebound more quickly from inevitable relapses, and it made me less reliant on others to diagnose my problem. Having a plan and moving forward helped relieve fear, even on the bad days. And there were bad days. I often likened my situation to falling into a deep, dark well. There I was, clinging for my life to the wet stone walls. As long as I could avoid looking down into the cold depths and stay focused on the light above, I could slowly inch my way upwards. With this focus, I mastered perseverance and found inner strength. While that might sound like a desperate struggle, a funny thing happened in the process: Not only did I start getting well, but I also started appreciating life more. I found true purpose that I had not previously experienced. With all this newfound knowledge, I could help a lot of people who, like me, had been abandoned or let down by the medical system. And so everything I learned, I passed along to others through books, articles, and newsletters. This required mastering the skill of writing. Writing has now become a second career, and a passion that would never have happened without Lyme disease. 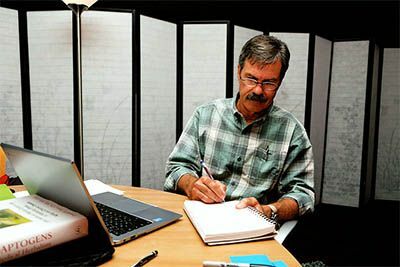 Writing and helping others has created professional and social connections with new communities, which dramatically enhanced my life experience and helped me turn outward again. 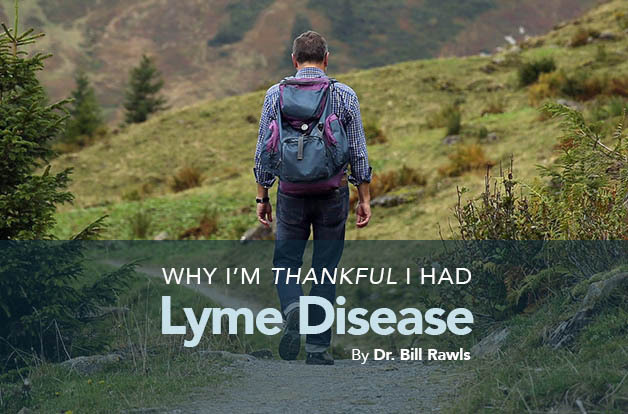 For all of these reasons, I can honestly say I am grateful I had Lyme. This type of story is not unique to me. People who take accountability for their own well-being and overcome a health adversity as a result develop life skills along the way that others simply don’t have. They find purpose and compassion, and ultimately they give back in unique ways that make the world a better place. 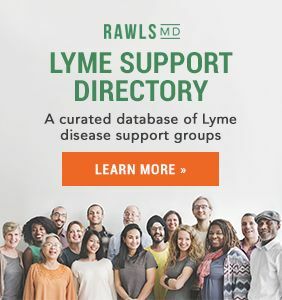 If you are suffering from a health adversity, such as chronic Lyme disease, don’t give up hope — but don’t place that hope in others to rescue you, either. You have inner strengths that you’re not yet aware of. It’s going to take some effort, but you can regain your health — and what you find on the other side might just be remarkable!